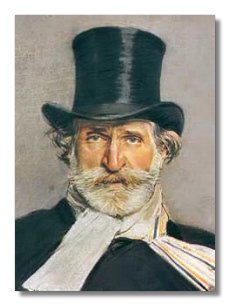 Ensemble – Don Carlos by Giuseppe Verdi in Firenze. 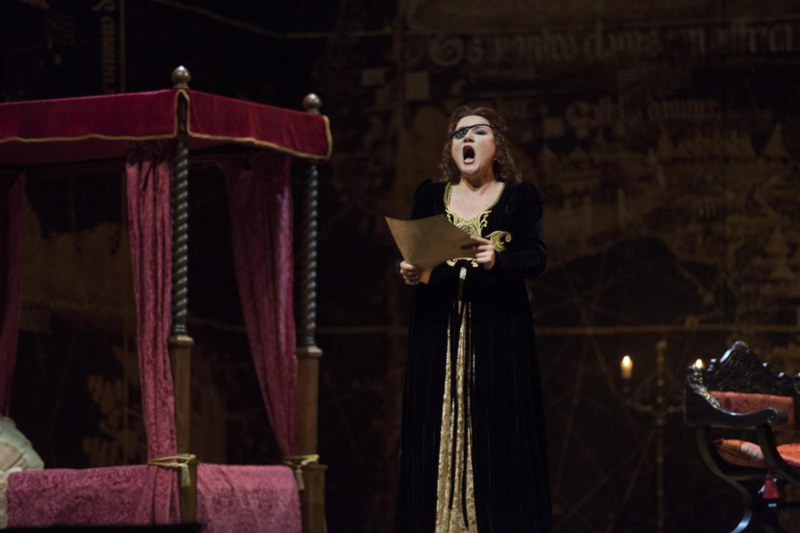 DON CARLO, by Giuseppe Verdi, (versione in 4 atti), Teatro dell’Opera, 2017 May 8th. 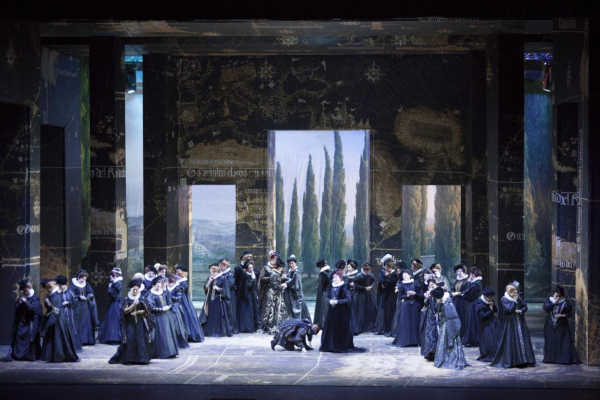 FIRENZE/ITALY: The four-act version of Don Carlo by Giuseppe Verdi is chosen by the conductor Zubin Mehta to bid his operistic farewell (so it seems) to the city where he conducted a great deal over the last sixty years and with which he had always a special bond. As it is known the act of Fontainebleau, which precedes the four represented on this occasion in Florence, describes the background of the plot that is the meeting between Don Carlo Infante of Spain and Elisabetta di Valois, which then for political reasons will marry the Infante’s father, King Filippo II. This opera is monumental, very difficult, complex, fascinating as few others among Verdi’s, an almost incredible coacervation of politics, affections, temperaments, psychologies, History, contrasts between State and Church. 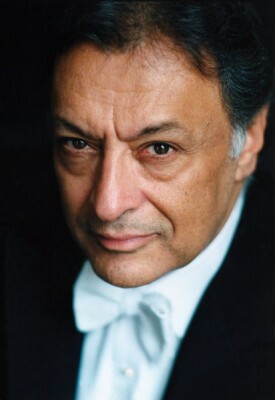 Zubin Mehta alternates rarephore sonorities at moments of a greater volume of sound but is also evident the general collapse of his conception of Don Carlo, as if the conductor begins listlessly to hung up his boots. He shows some problems of coordination with the singers on stage, sometimes he seems distracted or unattracted, with the “inner fire” slightly burningrather few, see the Canzon del velo scene, stretched beyond measure. He shows some more accurate moments, especially the orchestral ones, but as a whole his concertation seems almost tired, at some times it is even difficult to find also the “luxury routine” often distinguishing the interpretations of the Indian conductor. The Orchestra and especially the Choir of the Maggio Musicale Fiorentino (trained as usual by Lorenzo Fratini) gave an excellent performance. Don Carlo by Verdi is a very difficult opera and needs six important voices, but in Florence in this occasion there were rather few ones and also more or less problematic. Gubanova, Cavalletti and Arnica as Eboli, Posa, Don Carlos. – Beautiful costumes by Jesus Ruiz. 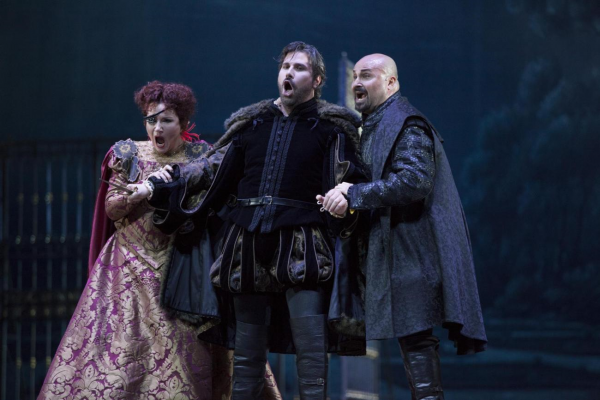 The title role of this opera is particularly difficult and almost elusive, the tenor Roberto Aronica does what he can showing a stentorian not particularly pleasing voice, but overall he was pretty effective. The singer seems to have only one color of voice and almost never tries to lighten or give the sense of what is singing, but his accent is quite effective. Soprano Julianna Di Giacomo’s voices too light voice for Verdi’s musical writing for Elisabetta, showing a rather anonymous phrasing and a not regal at all character, and an almost incomprehensible Italian pronunciation. Her vocal line is not free of annoying forcing, but overall she manages even not doing great things from the vocal or expressive point of view. 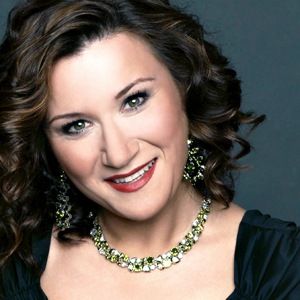 Mezzo Ekaterina Gubanova puts on display a lush mottled voice, makes a sense to what is singing and is convincing and participates not only in the air O don fatale but also in all her vocal lines. Surely she was the best singer in this performance. 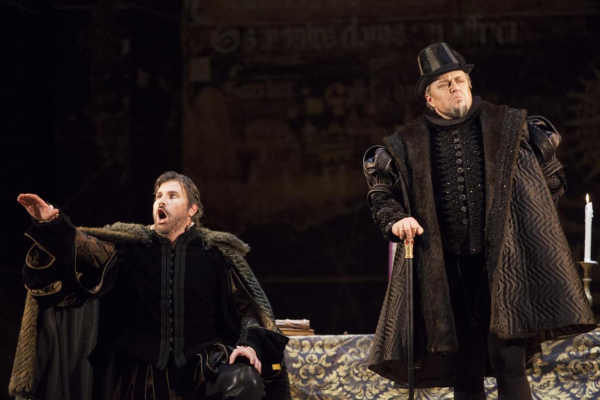 The baritone Massimo Cavalletti was the Marchese di Posa, a character that seems too great for his current possibilities. In fact the baritone shows great voice problems of intonation, is inaccurate, reinforces the sound in a unnatural way. His performance however has been improving during the opera. 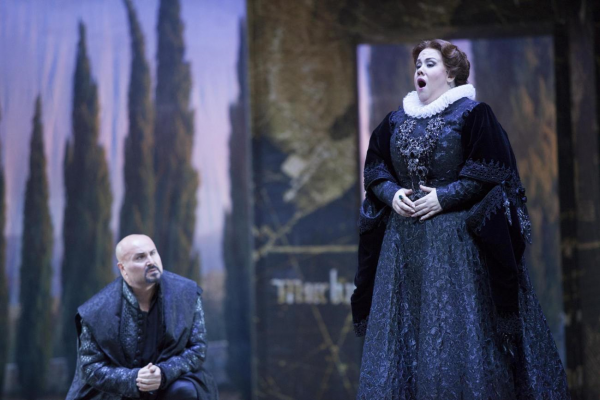 Russian bass Dmitry Beloselskiy is King Filippo II but shows a too light voice, boring phrasing, an often incomprehensible pronunciation and a difficult or clearly out of tune vocality. At the beginning of the opera it was announced an indisposition of bass Eric Halfvarson who was the Inquisitore. So it is justified if he was a real disaster, besides not being authoritative at all on stage, just ridiculous. Needless to say that the duet between the two basses was embarrassing. In the whole the staging by Giancarlo Del Monaco is without praise or blame; the audience who appreciates the opera visual tradition is gratified being this setting rather respectful of music and merely illustrating the story, apart from some eccentric ideas and some less interesting scenes. 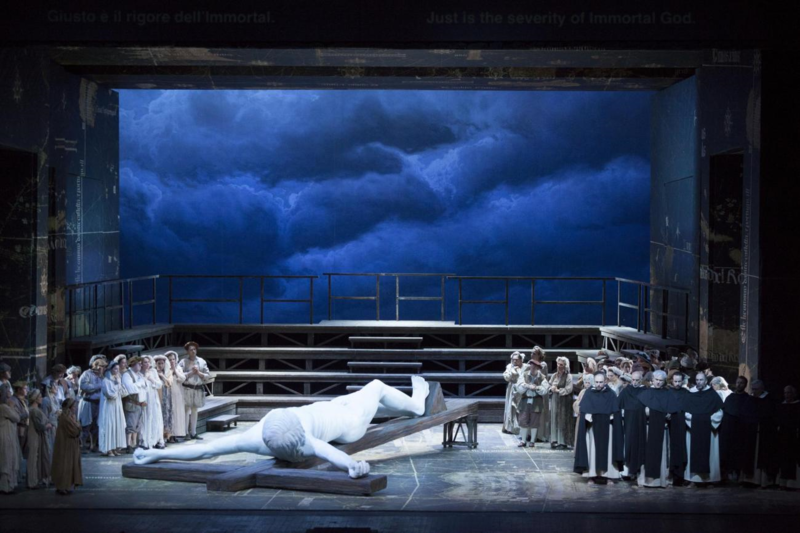 This staging seems to be old born, but also it is what many traditionalist viewers expect from Don Carlo though without any idea worthy of that name, relying on essential and evocative scenes by Carlo Centolavigna made by a fixed structure with some overlaying movable elements, statues, tables, a canopied bed, backdrops showing trees, architectures and cloudy skies. The singers’ and chorus’ acting is really casual (never seen so many chorister women hands in hand not knowing what to do as in Canzon del velo scene), but Mr Del Monaco isn’t effective at all in the awaited scene of Autodafè where each director usually manages great mass scenes, choirs and theatrical extras. 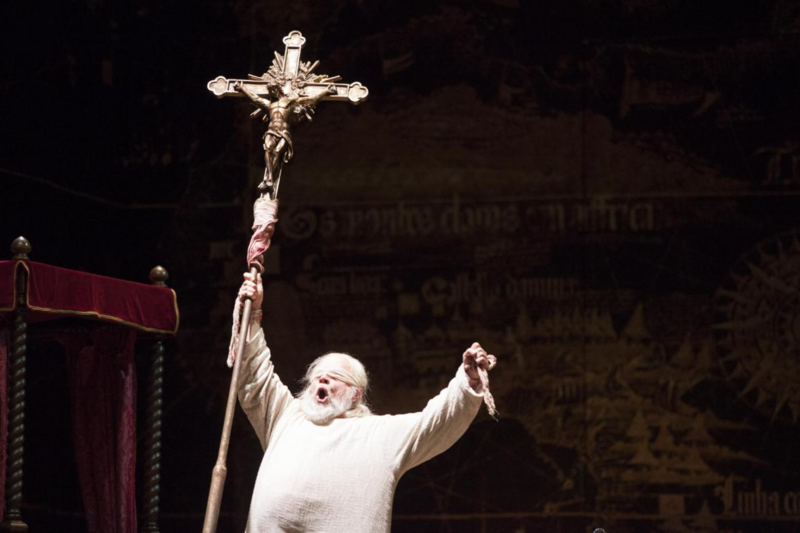 On the contrary in this performance we have a huge bulky lacking in a loincloth statue of Christ, a large statue taken up and down the scene (but what sense does a Christ so oversized in a realistic and traditional setting?) that reduces much the scenic space forcing to immobility singers and choir. The Autodafè is also the burning of heretics, but in this scene in Florence there is not even a flame, not even a small fil di fumo, so that this scene seemed a kind of procession and nothing more.Furthermore the stage director absurdly modifies the finale whith Don Carlo killed by the King instead of kidnapped by the Friar which is actually Charles V, completely nullifying the aura of supernatural mystery with which this opera concludes, a really “open” and enigmatic conclusion that shouldn’t be changed. I believe that if Giuseppe Verdi and his librettists wanted that kind of conclusion they would be perfectly able to write it down. But above all, the oppressive and regal Spanish setting is recreated by the really beautiful costumes of Jesús Ruiz, almost all on black and with only a few spots of colour, made using refined and precious fabrics. The audience that filled up the House was generous in applause for everyone. Eric Halfvarson as Il Grande Inquisitore.